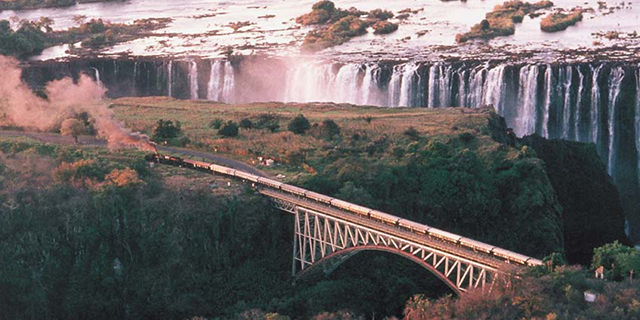 Southern Africa is blessed, not only with some of the most spectacular natural beauty and abundant wildlife on earth, but also with two of the world's most splendid and luxurious trains by which to access these great highlights. 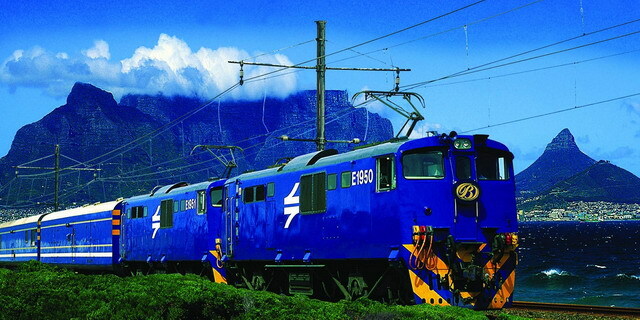 Both the Blue Train and Rovos Rail operate routes between Pretoria and Cape Town, and Rovos Rail has additional routes through diverse parts of South Africa, to Victoria Falls, through Namibia, and an annual epic between Cape Town and Dar es Salaam. 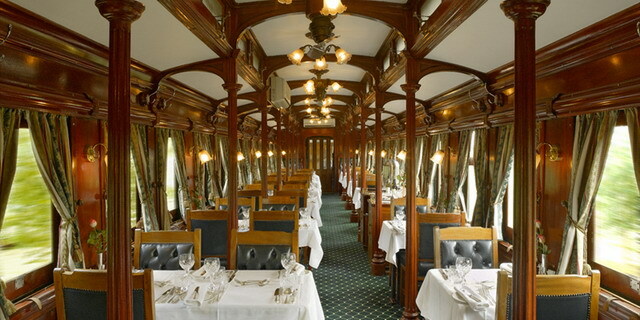 Choosing between the two trains is a matter of personal taste - Rovos' trains are restored antiques, offering the romance and mystique of a bygone age, while the Blue Train boasts some of the most modern carriages and features in the world, with all the 'mod-cons' you could ever dream of. 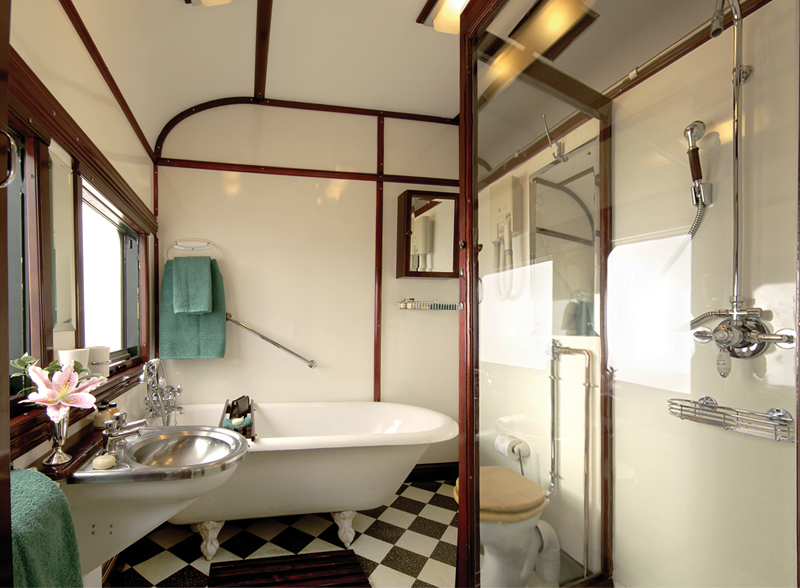 Either way, the discerning traveler is guaranteed a relaxing and pampering journey through the heartland of southern Africa.